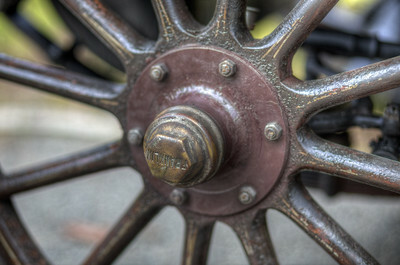 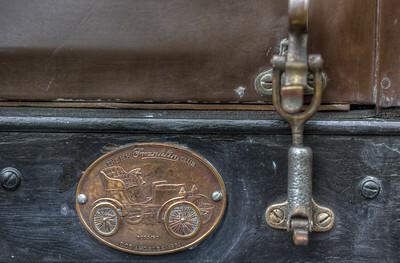 The Franklin motorcar was designed and built as the 1800's gave way to the new century, the 1900's. 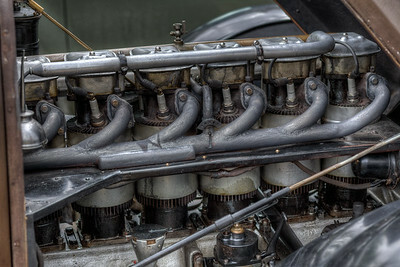 It was a company that was responsible for a series of innovations that resulted in cars suitable for a wide variety of uses, and today these cars are lovingly owned and maintained by a group of enthusiasts. 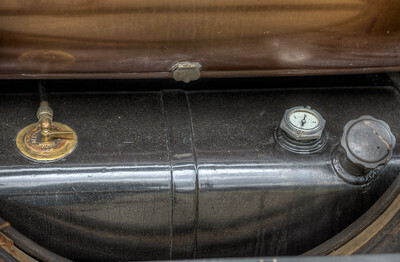 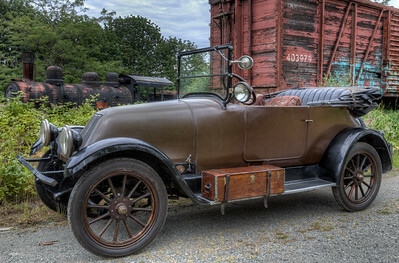 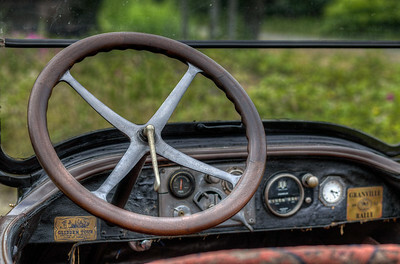 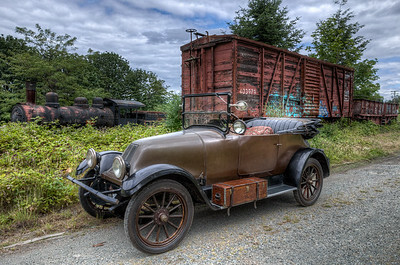 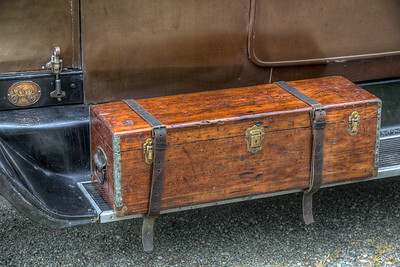 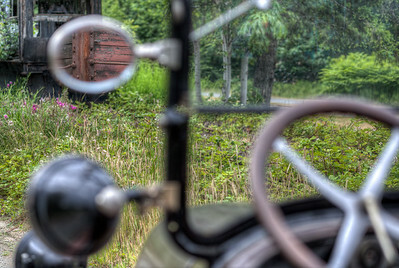 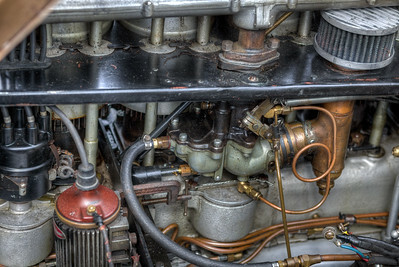 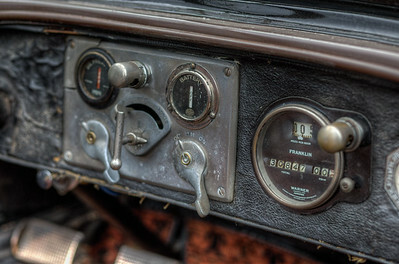 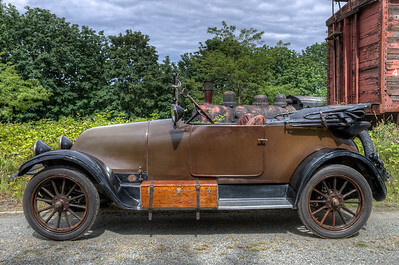 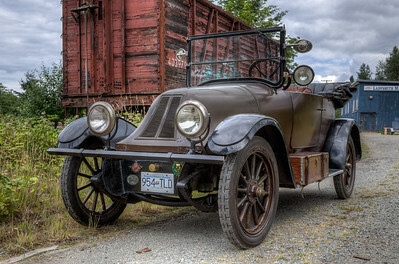 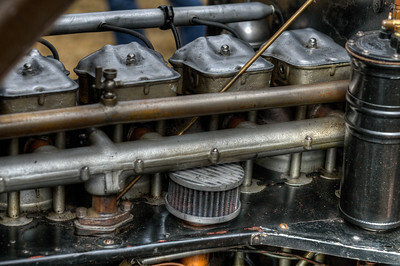 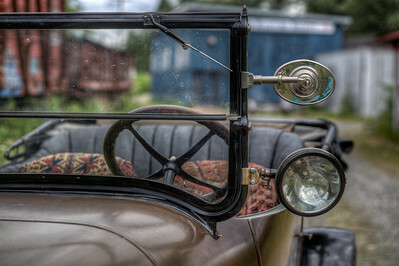 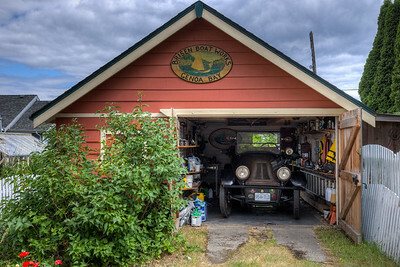 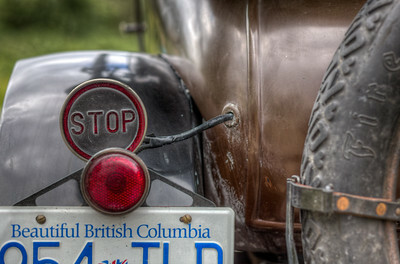 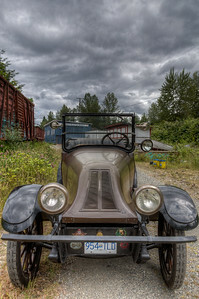 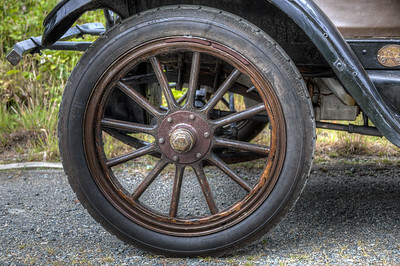 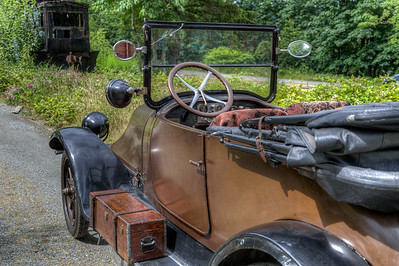 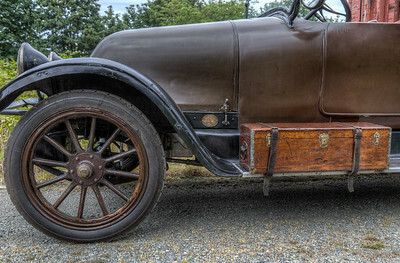 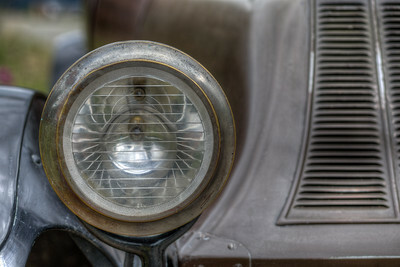 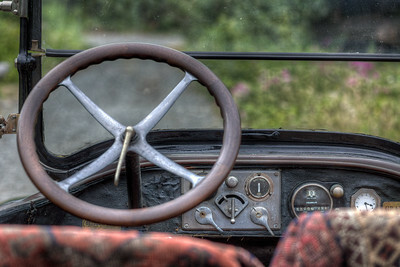 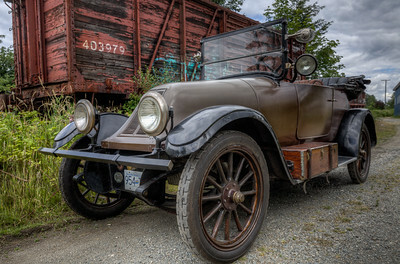 Visit our blog "1916 Franklin Motorcar" for the story behind the car.